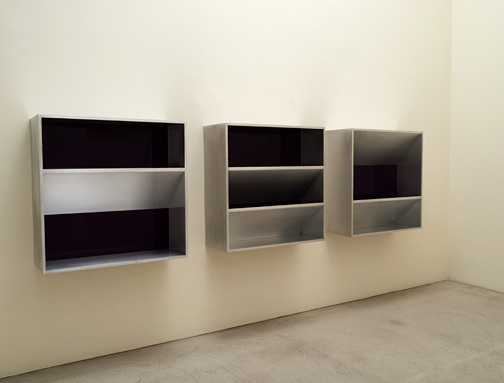 The biographies of galleries are highly revealing. 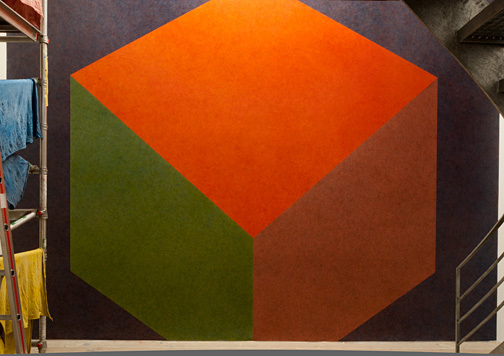 A number of important gallery owner personalities with small venues were indispensable to the standing and respect earned by the art of the early modern period and embody the close connection between practice and aesthetics, between art education and art dealing. 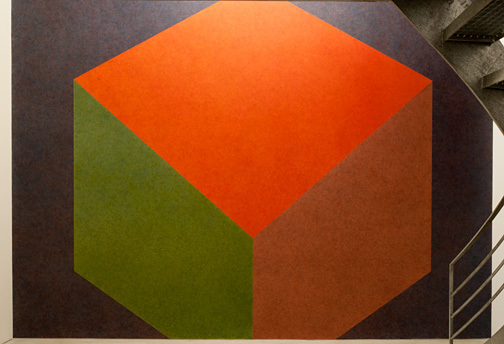 Another hundred years of gallery and gallerist history show the varied ways, both personal and impersonal, that the important role and the function of the gallery owner and the gallery can be perceived and employed. 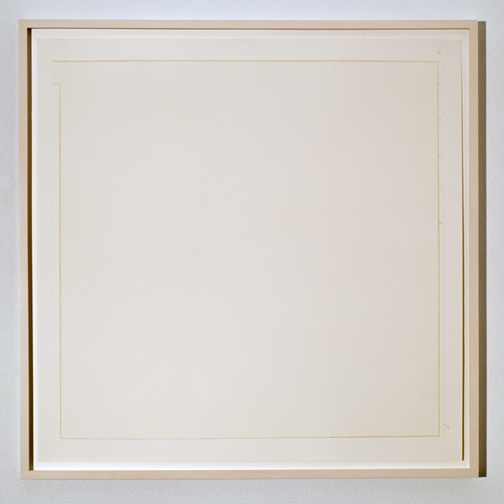 Admittedly, the art world has become more and more scene-oriented while concentration and acceleration have reached staggering proportions. 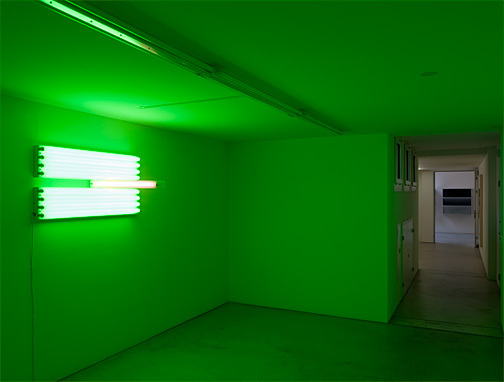 Galleries of contemporary art scarcely have time to develop their own biography. 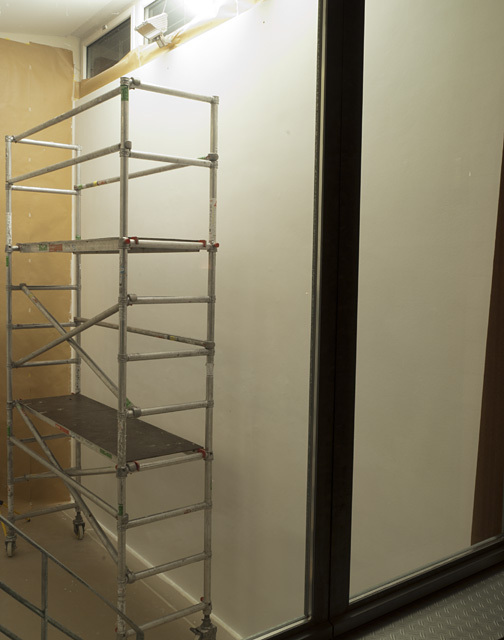 Ideally within three years of entering the scene, galleries should have established their presence and attained the status of a star gallery. 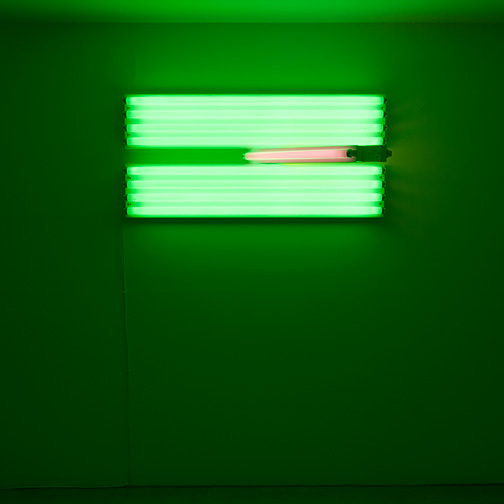 A parallel with artists’ careers is impossible to ignore. 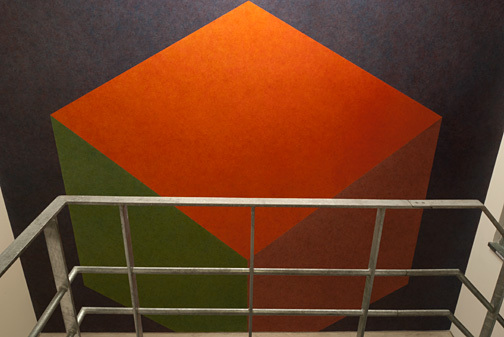 Battles of the titans and cockfights are fought at the top of the pyramid of the medially omnipresent art world by means of vast gallery spaces – new space – new power. 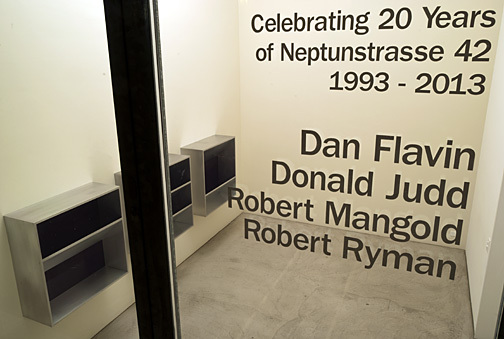 Twenty of the forty-four years of our exhibition activities have now played out in the same premises at Neptunstrasse 42 and we consider this an occasion to be commemorated with a special exhibition. 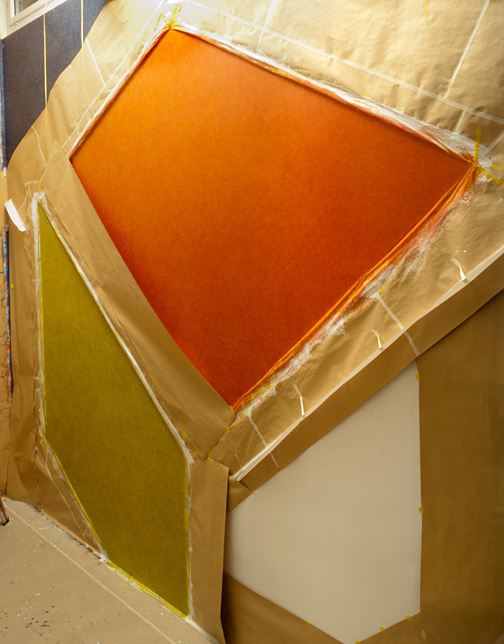 The dialog between the intrinsic characteristics and architectural conditions of our location has provided us and the artists of the gallery with unforeseeably rich and inspiring possibilities. 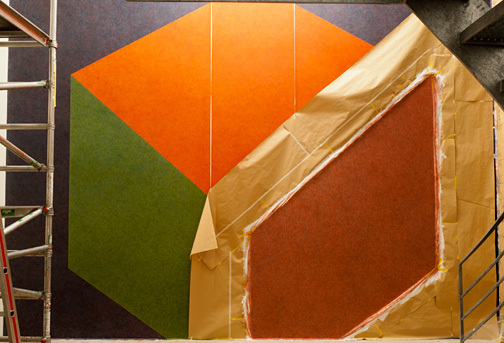 Presented in changing segments over the coming months, the exhibition shows the profile of the gallery in close correlation with the spaces that gave this profile its visibility. 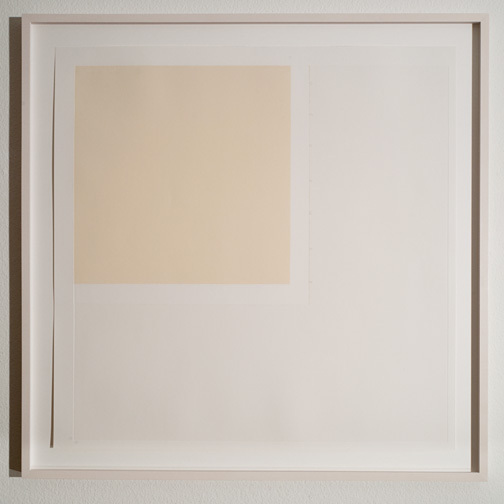 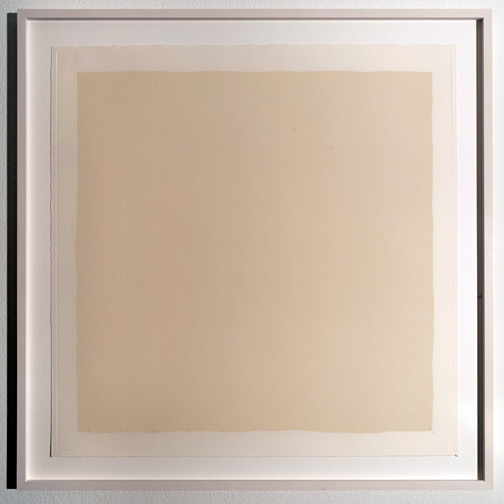 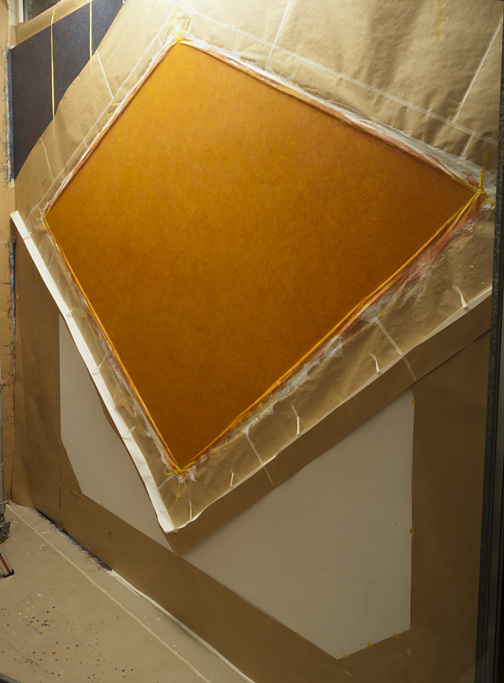 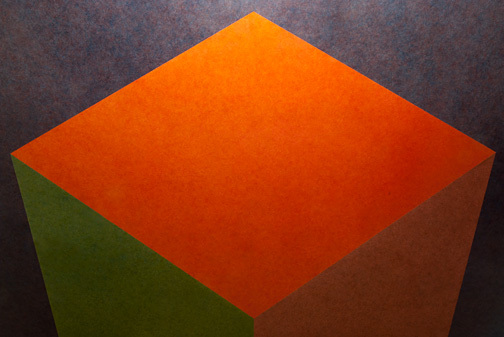 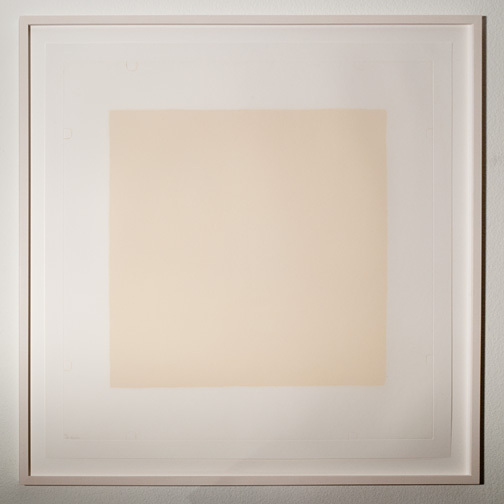 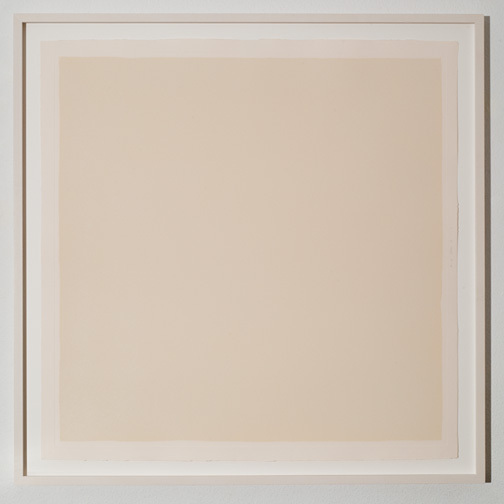 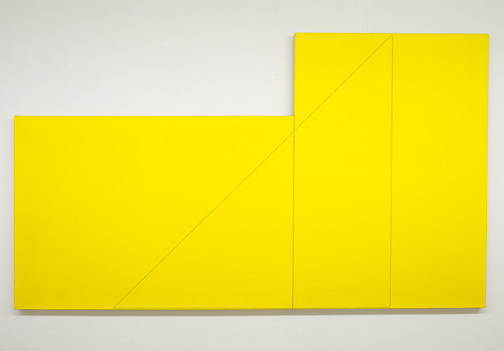 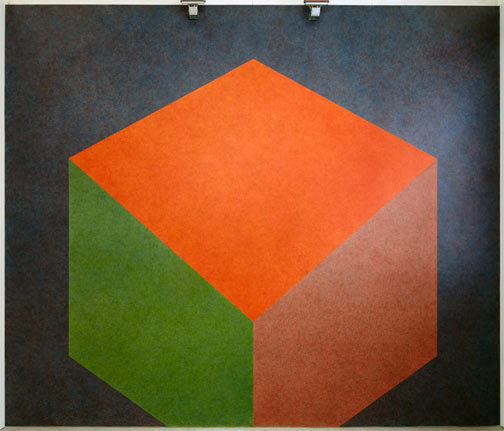 The first works to be featured are by Dan Flavin, Donald Judd, Sol LeWitt, Robert Mangold and Robert Ryman. 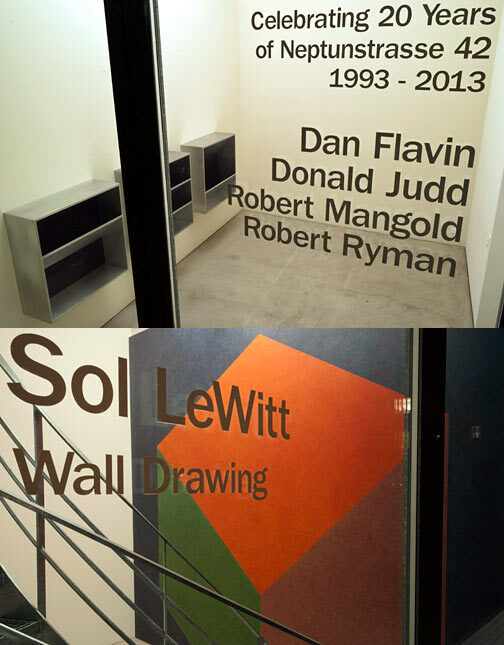 The opening exhibition in 1993 was a very special event. 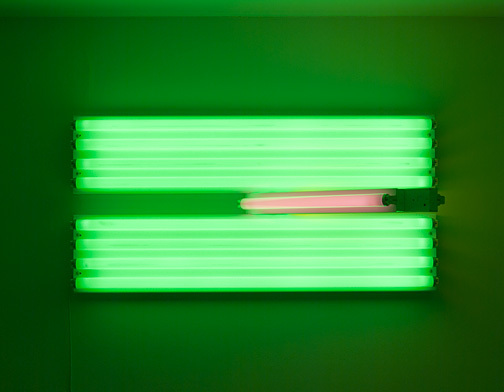 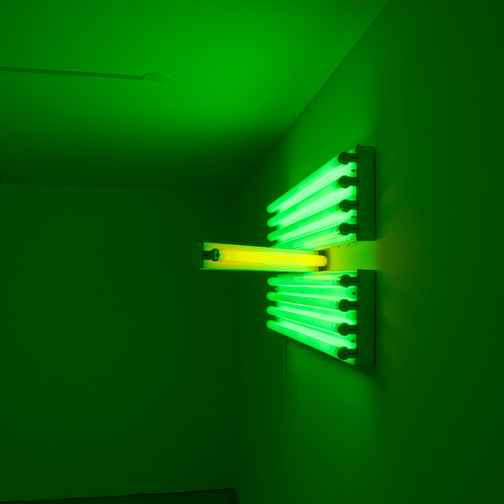 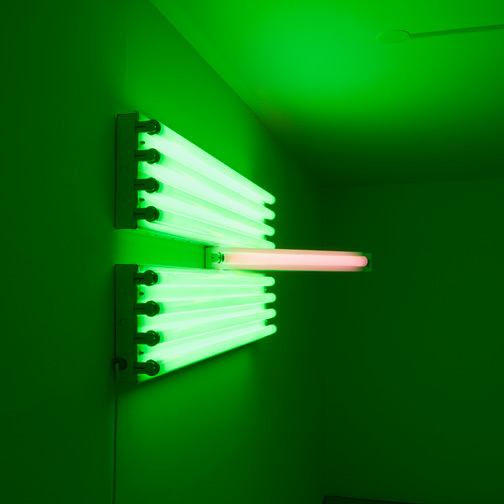 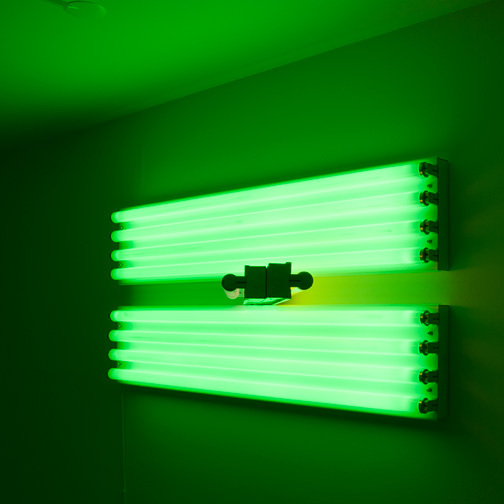 The work group by Dan Flavin that illuminated the gallery spaces bears the dedication “For the Vernas on opening anew.” We are delighted to once again have the opportunity to show one of these works. 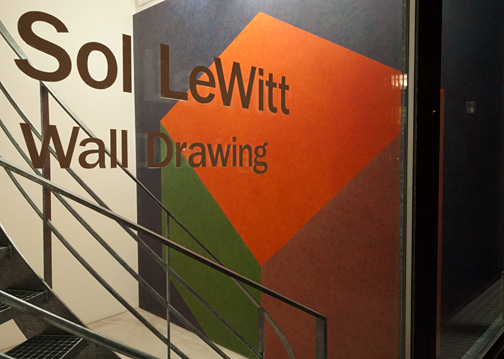 Three wall drawings by Sol LeWitt in 2001, 2004 and 2009 each delivered a powerful experience. 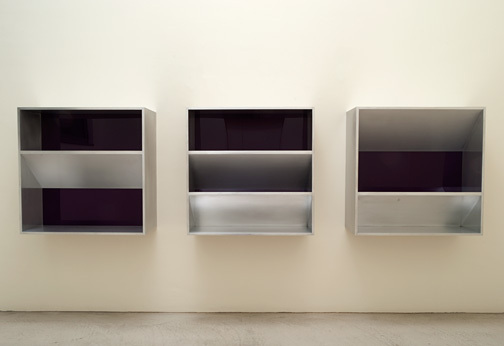 Art that combines permanence and ephemerality and causes the here and now to appear especially important and valuable. 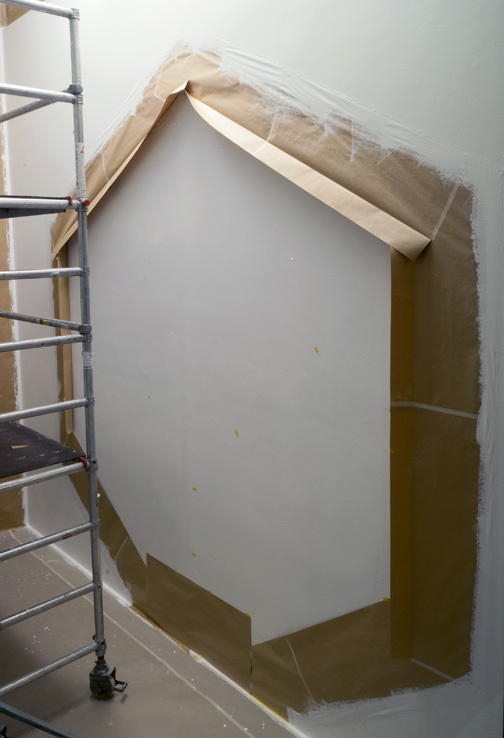 The wall and the space are conditions for the temporary existence of the work of art. 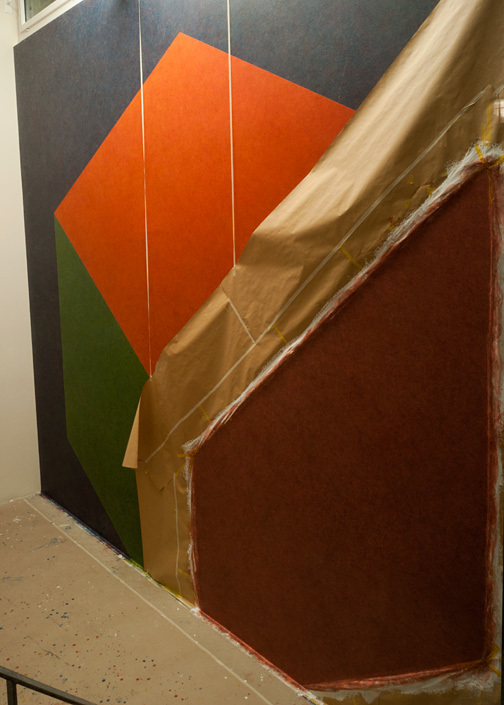 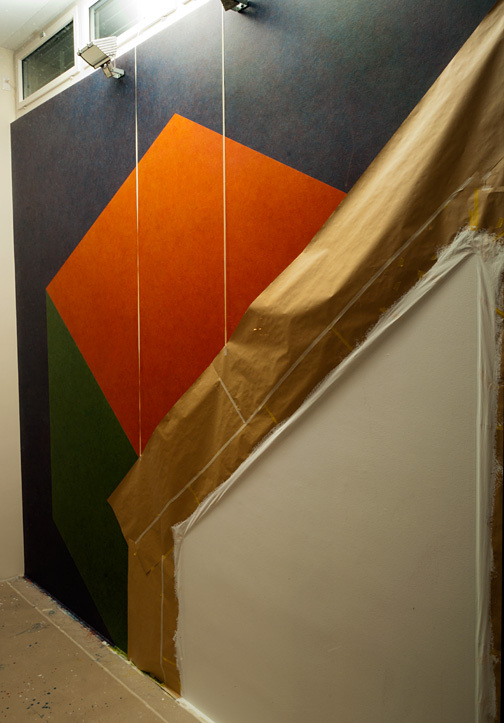 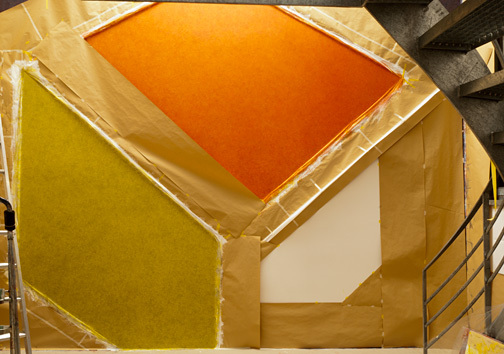 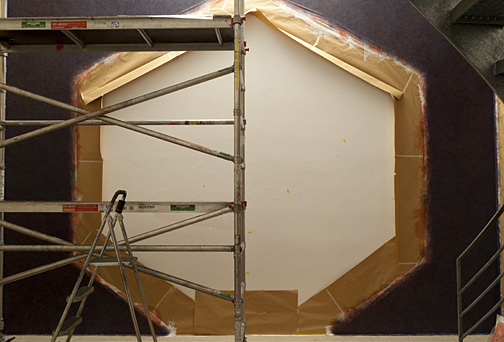 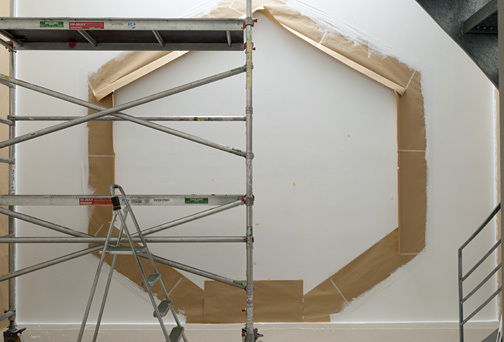 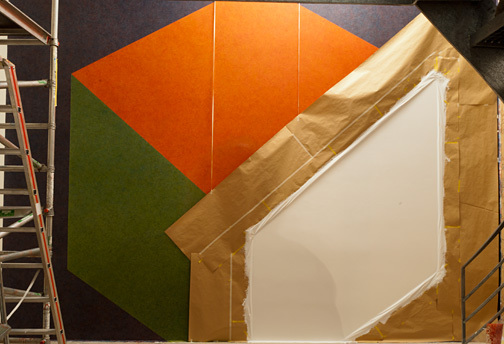 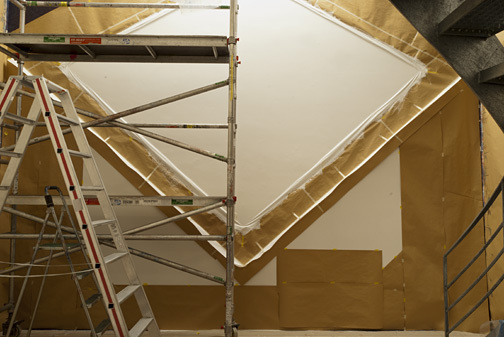 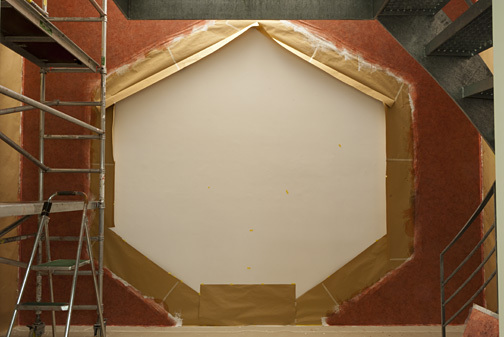 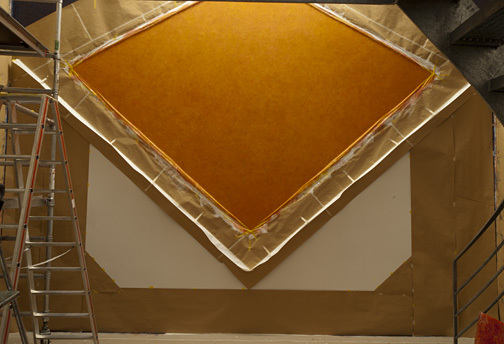 The installation of a wall drawing for the current show constitutes a key accent. 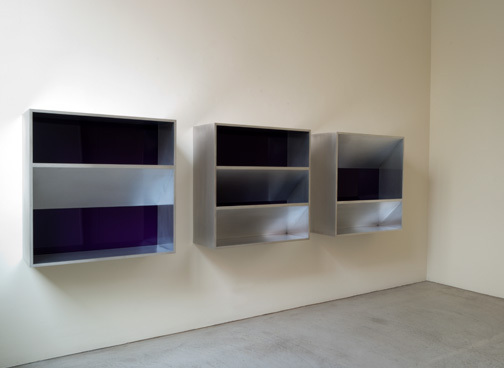 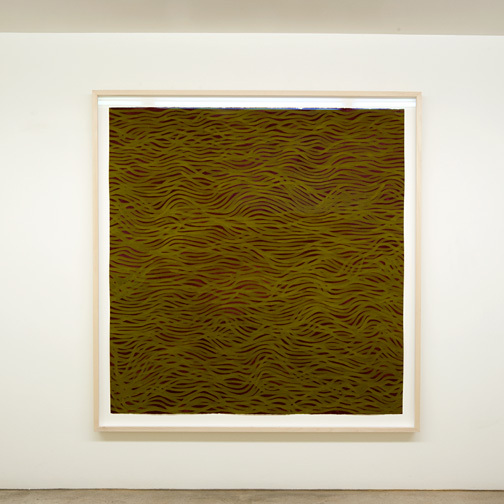 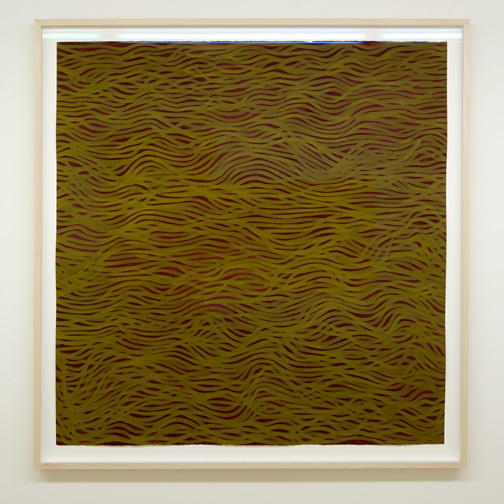 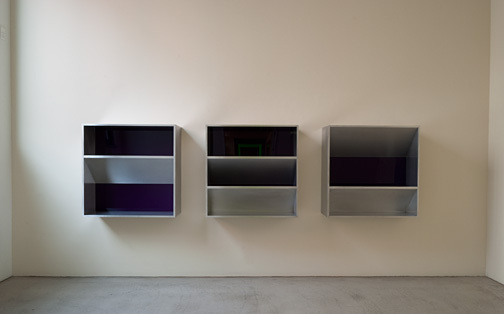 Since 1993, the gallery has hosted solo exhibitions by the following artists: Forrest Bess, James Bishop, Antonio Calderara, Andreas Christen, Joseph Egan, Dan Flavin, Richard Francisco, Donald Judd, Sol LeWitt, Robert Mangold, Brice Marden, Agnes Martin, Rita McBride, Ree Morton, Giulio Paolini, Sylvia Plimack Mangold, David Rabinowitch, Glen Rubsamen, Robert Ryman, Fred Sandback, Myron Stout, Richard Tuttle, Robert Wilson, Jerry Zeniuk. 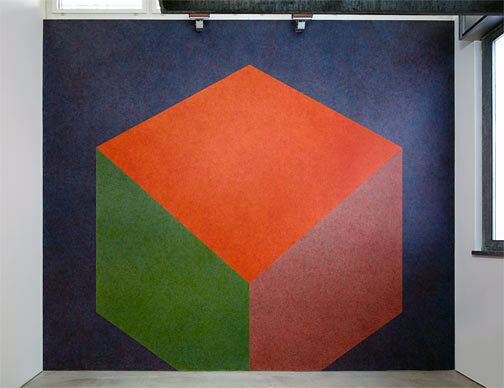 127 x 216 cm / 50 x 85 "